Despite being in la-la-land for the last two months and neglecting our blog ever so slightly, we learned this morning our blog has surpassed 200000 views. 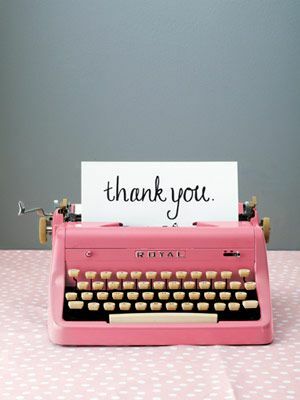 Thank you to our readers for all the support through the years and especially the last couple of months. The last month has been especially busy and challenging for me. We will get back to our regular blogging schedule very soon, like next week. I promise.